No Need To Panic! We Fix Any Rim. Drive In For A Free Assessment. 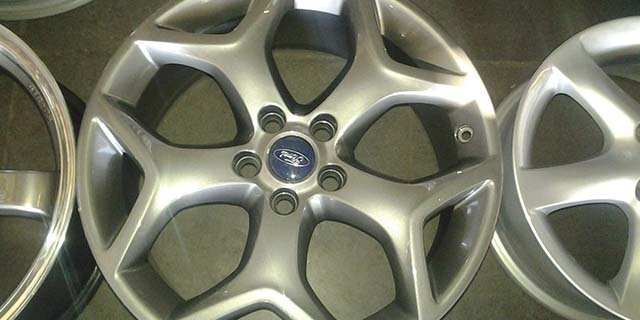 Limpopo Mag Repairs specializes in high-polishing of mag wheels. 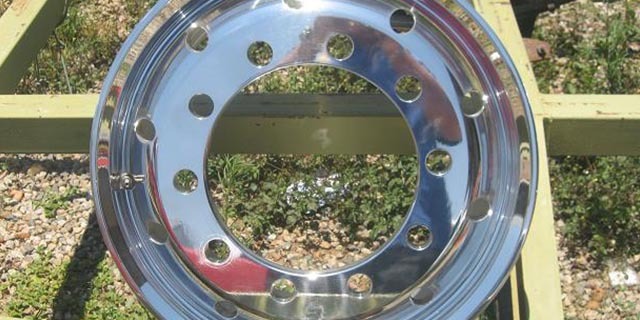 Previously polished wheels can be re-polished to a mirror-like finish. We also polish aluminum automotive and motorcycle parts. 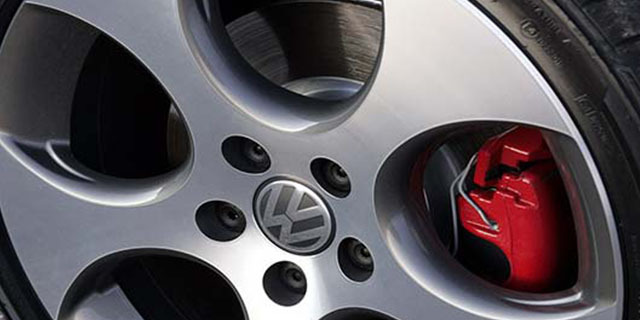 We offer full customization of Wheels, Mags and Calipers. Any colour, any style can be done to suit your style. Respray and customize, go ahead be bold and let us pimp your ride! 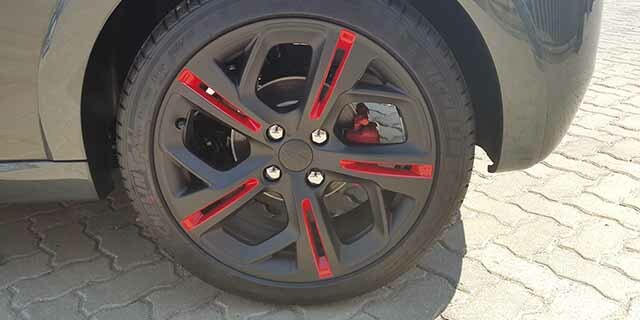 Make your rims look like new again at a fraction of the cost of new rims. Motor dealers can also benefit from our services by increasing revenue and reducing aging stock. We also provide a dedicated service to motor dealers and panel beaters whereby we collect and deliver. 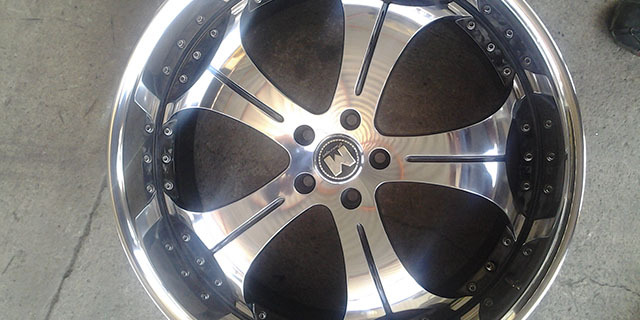 Diamond face finishing gives you a superior finish to any other polishing method.Diamond face finishing is a process whereby we re-face rims using specialized equipment and techniques. We add a clear lacquer to the finished product for extra protection. For the transport fleet owner who takes pride in his trucks. 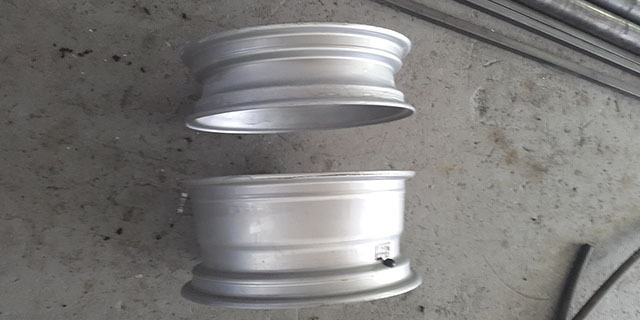 Aluminium truck rims are polished to a mirror-like shine using state of the art polishers and a special buffing compound. 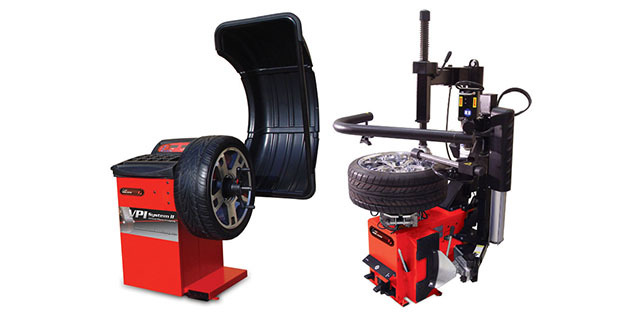 Truck tyres must be removed by the client prior to work being started. 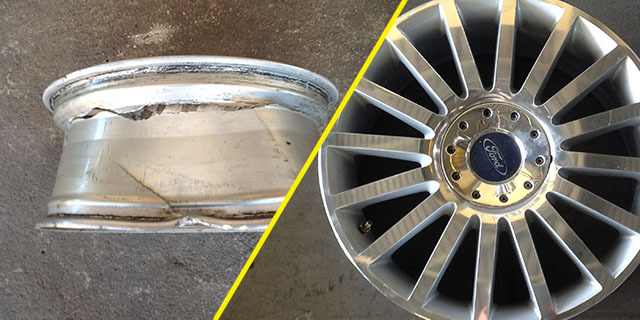 We can repair just about any damaged mag wheel with our aluminium welding process. However we value the safety of our clients and will not repair a rim that is not safe to repair. All rims are pressure tested after welding to ensure there are no leaks. Missing pieces are built-up and machined on a lathe to the original contour of the wheel. Narrowing and Widening of rims can also be done. Unbalanced wheels can lead to irregular and premature tyre wear, therefore we balance all wheels and tyres before fitment.